When you need to know your market environment. 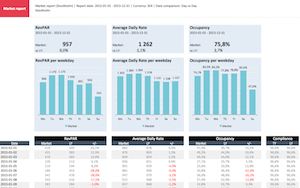 Benchmarking | Alliance provides accurate competitor benchmarks for the hospitality industry. 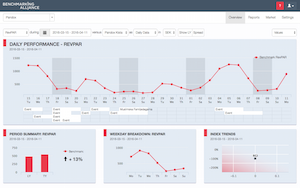 We deliver a powerful business intelligence platform for KPI benchmarking between competitors in a range of industries. We provide you with accurate daily competitor benchmarks on the most important industry key performance indicators, such as RevPAR, ADR, Occupancy and CRevPAS. Our web-based analytics platform lets you slice and dice your data, giving you a full overview of the trends and events affecting you. 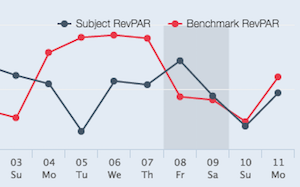 All data is available through in our analytics platform, or through Excel-based reports. We deliver average benchmarks in chosen sets of companies. This means that you can get relevant benchmarks based on your direct competitors, and that noone will ever see your particular data. * Applies to data reporting hotels, conference venues and restaurants. Benchmark data from 1000+ companies in 7 countries. consultants and real estate companies. 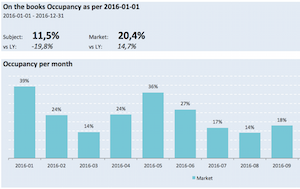 Based on our on-the-books benchmarking service, we can deliver a snapshot of the upcoming 12 months hotel market performance for the major Nordic markets. With access to our online market data platform, you are able to access data for several markets - when you need it. We work with a strong network of local partner companies to ensure high data quality and an understanding of local industry dynamics. Management Consulting by JN is our sales and support partner in Denmark. HMMH Consulting is our sales and support partner in Finland. 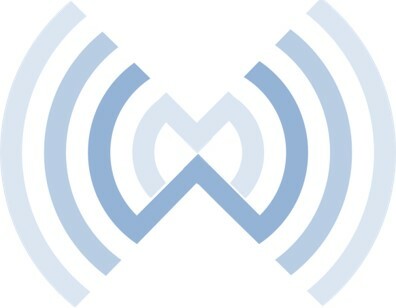 Wiederstrom Hotel Consulting is our sales and support partner in Norway. 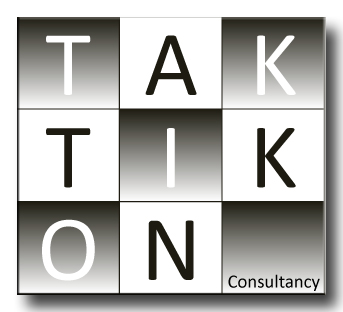 Taktikon focuses on Revenue Management, Distribution & Digital Marketing and conducts Outsourcings, (System) Audits, Trainings and Recruitments. Asnæs & Vangstrup provides education and consulting services for the Danish hospitality market. 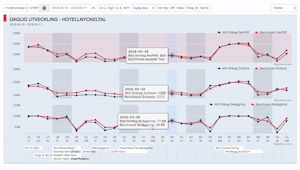 Loopon is the leading provider of customer satisfaction survey systems for the Nordic hospitality market. MiWell is a consulting company focusing on revenue management for hotels in Sweden and Norway. 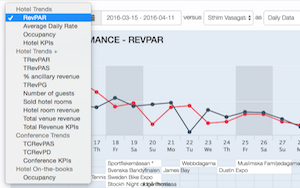 Pingvinen conducts revenue management training for restaurants and hostels, and manages our restaurant benchmarking. 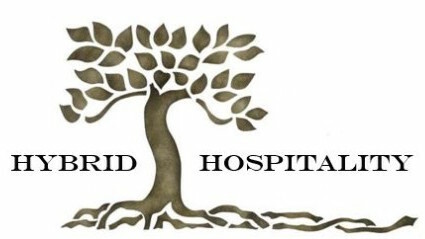 Hybrid Hospitality is our sales and support partner for the Icelandic market. Roddit assist hotels with Revenue, Operations, Digital, Distribution, Implementation and Technology. berner+becker provides outsourced revenue management, consulting and training for independent and chain affiliated hotels. 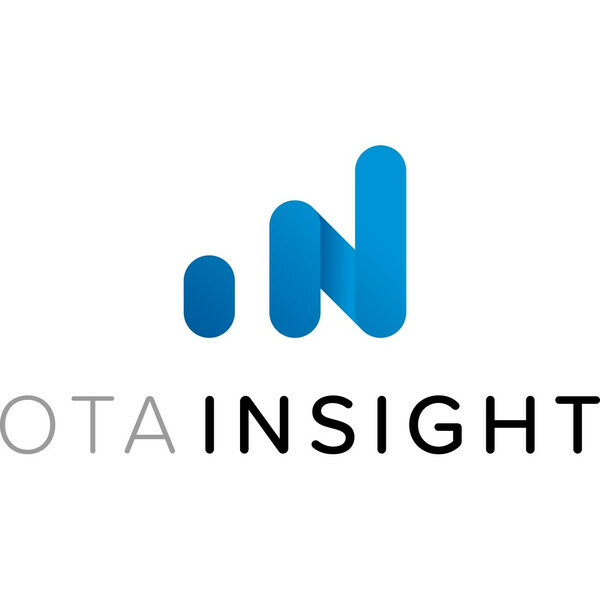 OTA Insight provides user-friendly dashboards with real-time data for rate shopping and rate parity tracking and management.